Broadford Year 1/2: Our School Litter March! 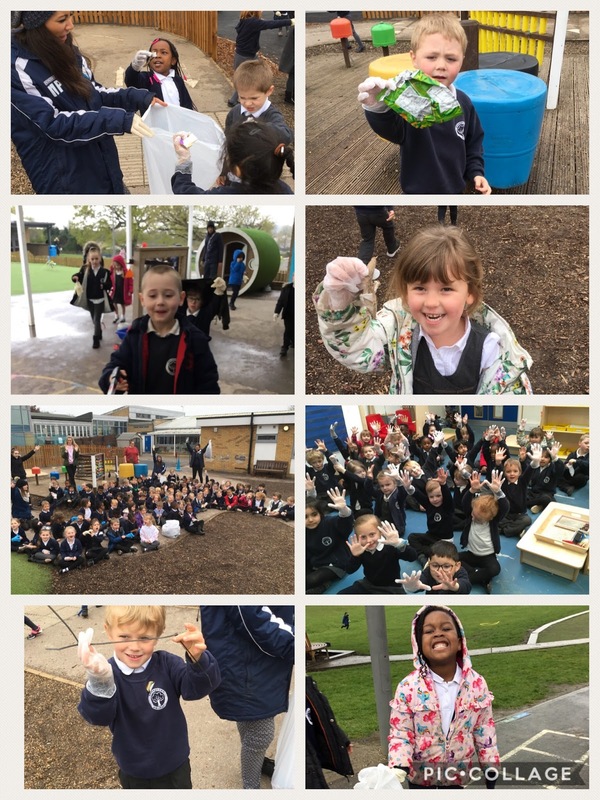 This week the whole school took part in a Litter March to remind children of the importance of putting their litter in a bin. Throughout the week, each class spent 20 minutes collecting litter from the outside environment around the school. Year 5 took part in their own litter march around the local area. The School Council organised the event and the whole school enjoyed litter picking - thank you to everyone who took part!